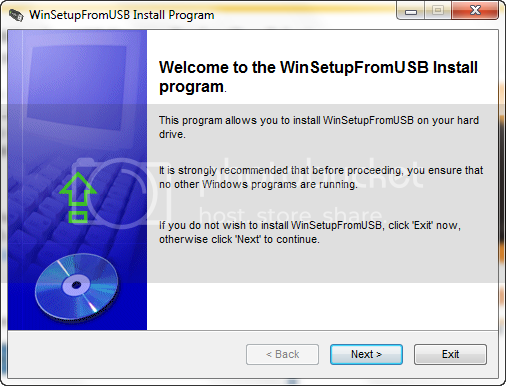 As we all know that Microsoft already launched a tool for making USB bootable and install Windows 7 via USB but still we have to go for CD or DVD boot menu in order to install Windows 2000/XP/2003. 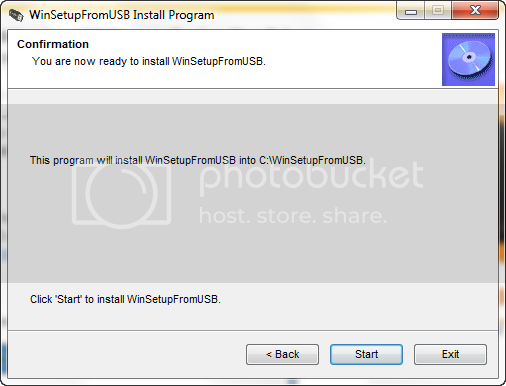 But here is a way for making possible to install via USB the same. Just follow some simple steps while fulfilling few pre requisites. Windows 2000/Xp/2003 source installation files. First of all get the tool downloaded and install it from here. Here are the steps of installation with screen shots. Now after the installation finishes, simply plug your pen drive and ensure that it is ready. You can see below the GUI of tool after its installation. Just have a look over it and option being provided by it. First of all browse for the source of installation files of Windows 2000/XP/2003. 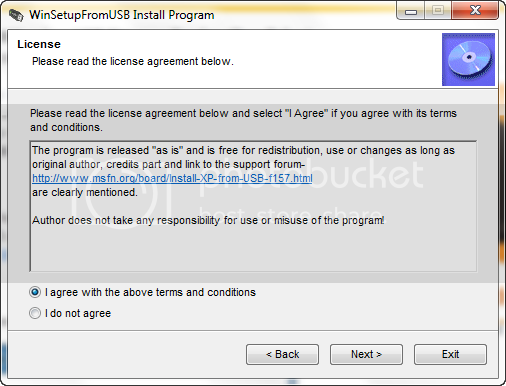 Now USB disk selection is for selecting the USB drive which is to made bootable for installation. Either your USB get automatically reognized else click on refresh for it. 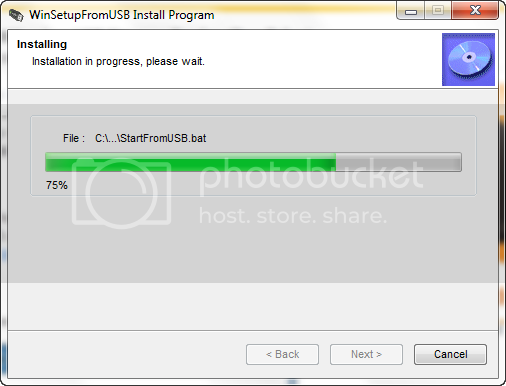 If your USB disk is not displayed make sure it’s formatted and has MBR and an active partition. 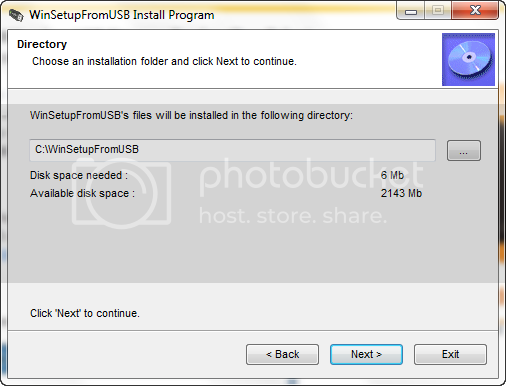 Use the buttons, launching HP USB format utility or PEtoUSB for disks < 2GB and format your USB disk. 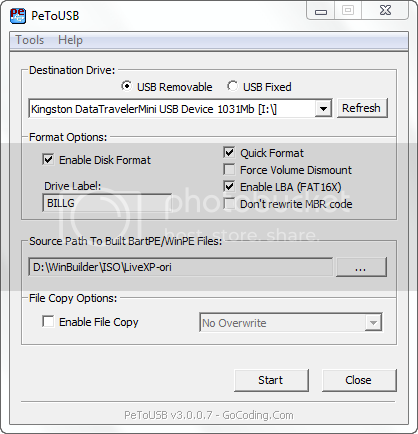 Click Refresh button to refresh USB disk information. 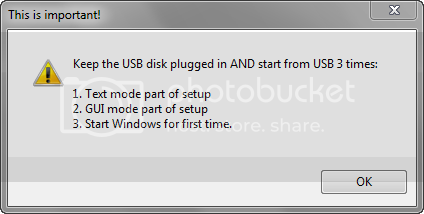 Uncheck the check box entitled as: Copy setup boot files only. Now reastart the PC and keep USB plugged in. 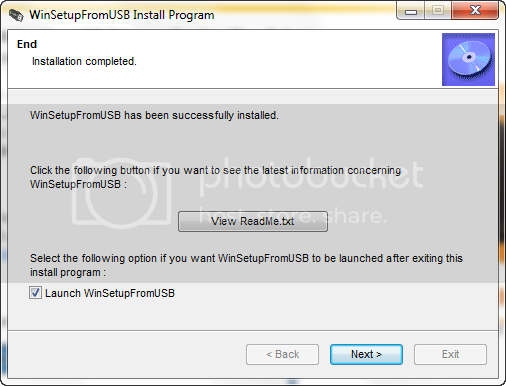 Choose boot from USB and follow the 3-Steps Installation. Ensure that USB is always plugged and do not power off in between. Source code of the tool can be seen where it gets installed as it is an open source product from MSFN. Thats all !!! Happy Windows Computing !